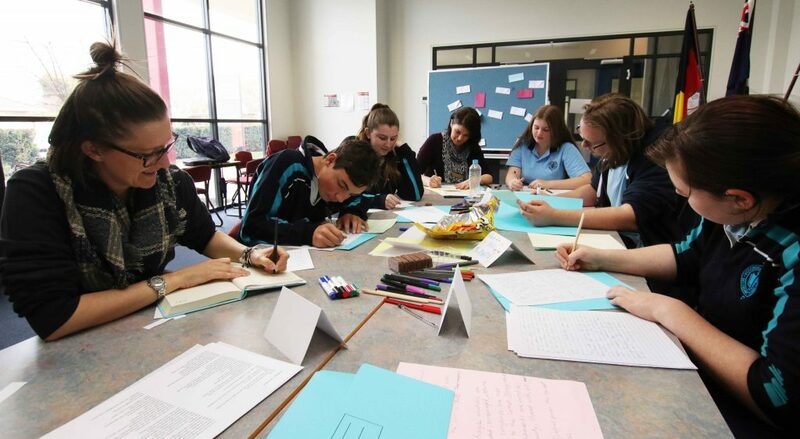 Our College recently ran a Stuck on Words Creative writing workshop with Amberley, for separate Year 10 and Year 11 groups. Our Young people were supported in their writing, building their confidence over the course of the workshops. They even surprised themselves in how much they grew over the program. Some of the young people are using the skills they picked up in writing their memoirs, stories and Multimedia clips planning any applying them back in the classroom.